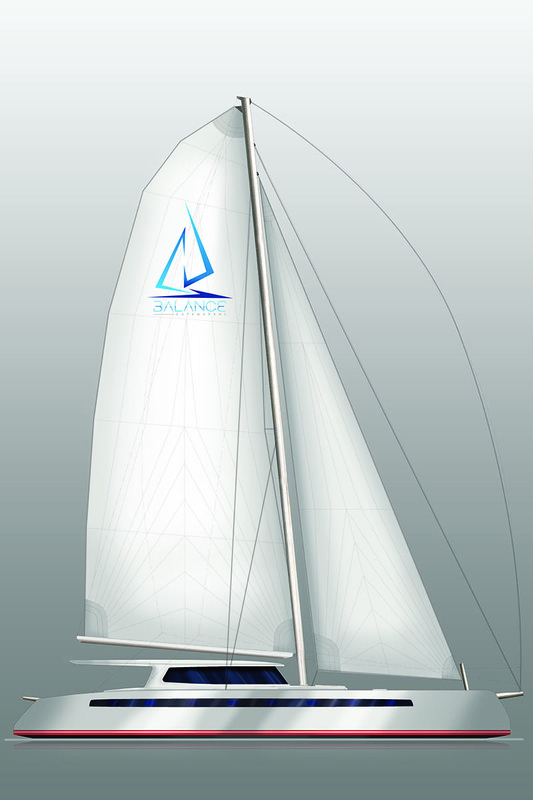 The Balance 680 is an ultra high performance world voyaging catamaran made custom to achieve our customers exact needs. The 680 can be built with or without a fly bridge. She is as fast or faster than any currently designed or marketed 68 foot catamaran in the world today. Each Balance 680 is a custom project. Prices for the 680 start at $2,899,000. All prices are FOB Cape Town, South Africa. 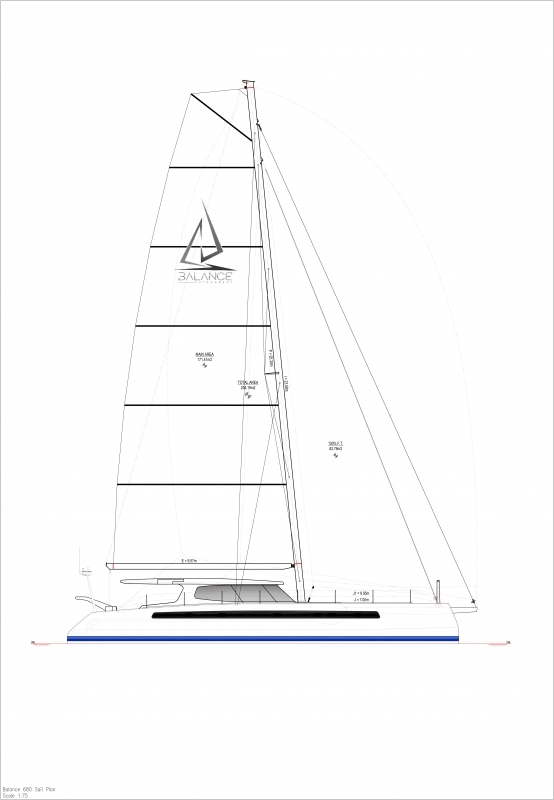 Base, sail away price for the Balance 680 begins at $2,899,000 FOB our South African Factory. The 680 can be built with our without a fly bridge. She is as fast or faster than any currently designed or marketed 68 foot catamaran in the world today. Each Balance 680 is a custom project. For a full list of standard 680 equipment and a detailed options pricing list, please click here. 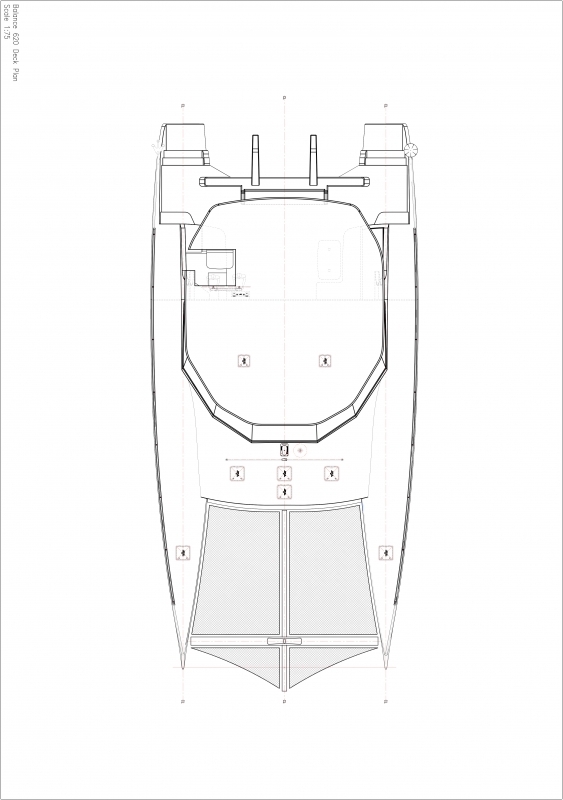 Each Balance 680 interior is custom configured to owner specification. 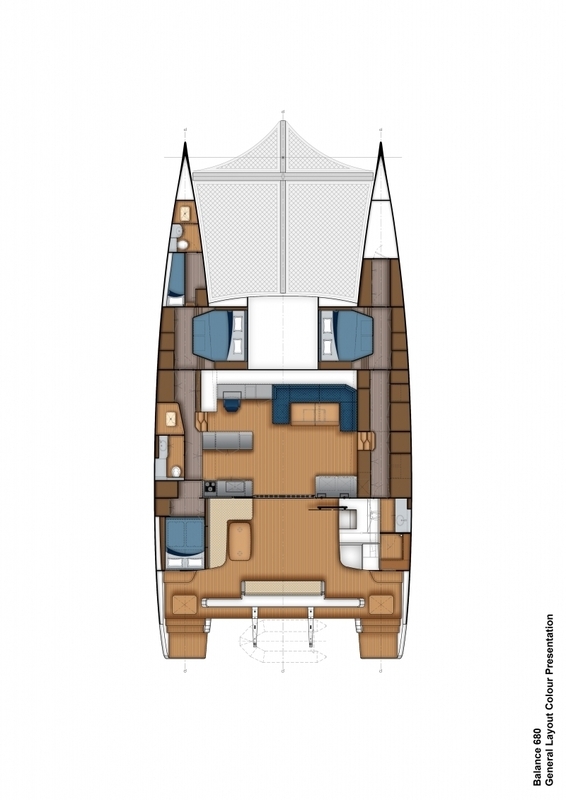 Want to learn more about Balance Catamarans? Read what experts from around the world have come to learn about the Balance series after test sails and inspections on these specials cat by visiting our media page.